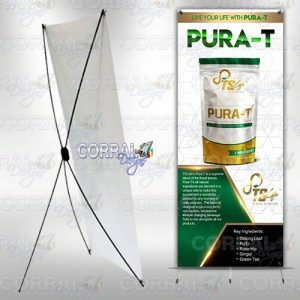 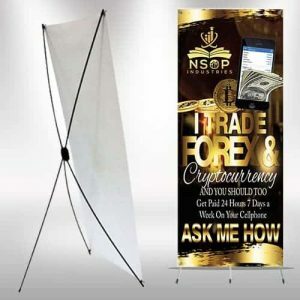 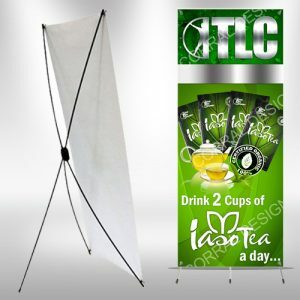  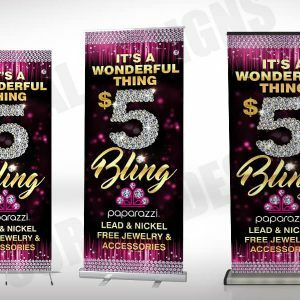 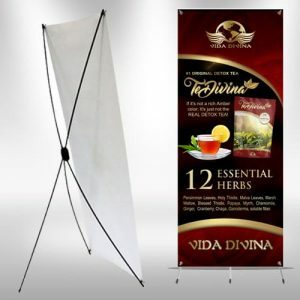 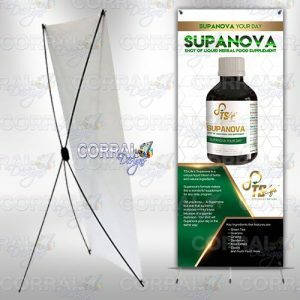 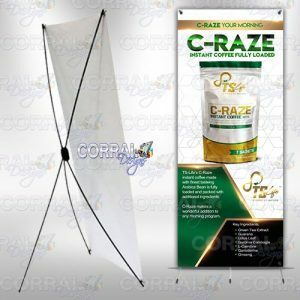 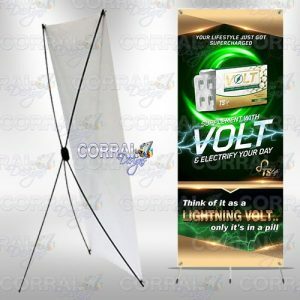 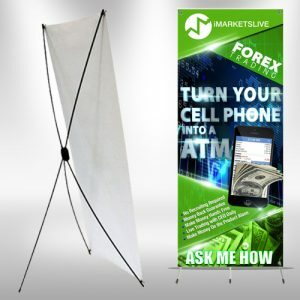 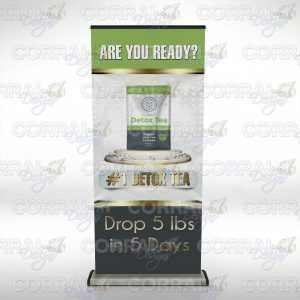 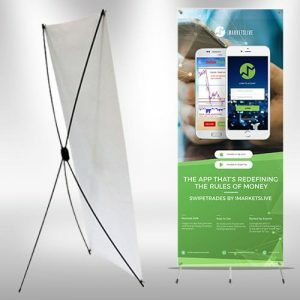 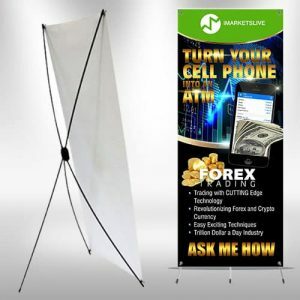 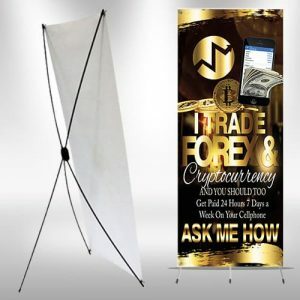 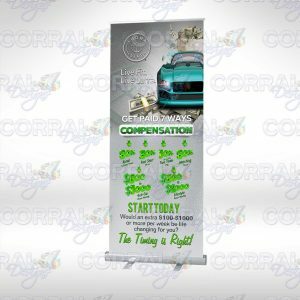 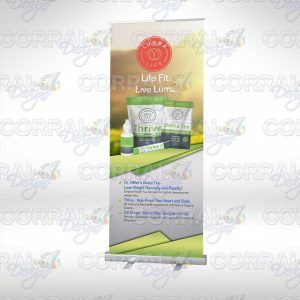 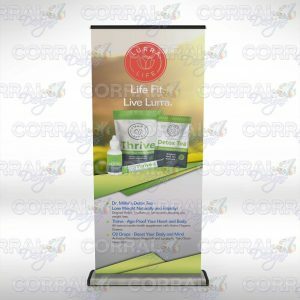 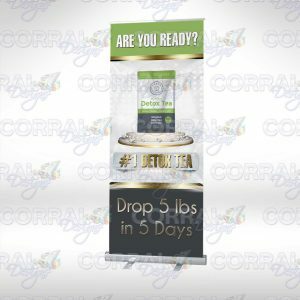 Banner display stand is lightweight and portable. 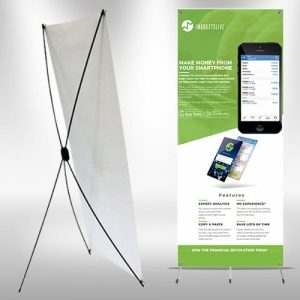 Stand includes a free travel bag, making it easy to carry to trade show exhibits, lobby exhibits, and much more. 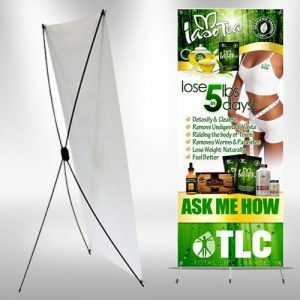 Turn Around Time: 5-10 business days.